This year’s installment of the most-viewed television event in the world is set to pit Gary Kubiak’s experienced Denver Broncos against Ron Rivera’s dominant Carolina Panthers, and the matchup could not be more exciting. The fifth-year Carolina quarterback, Cam Newton, has drawn equal parts praise and criticism throughout the season for his on-field antics, including the dance he seems to have popularized, the “dab.” Peyton Manning, on the other hand, is in his 19th NFL season with his second team, competing in his second Super Bowl with the Broncos and his fourth overall appearance since being drafted first overall in 1998 by the Indianapolis Colts. This year’s game is expected the be determined by tough defenses. 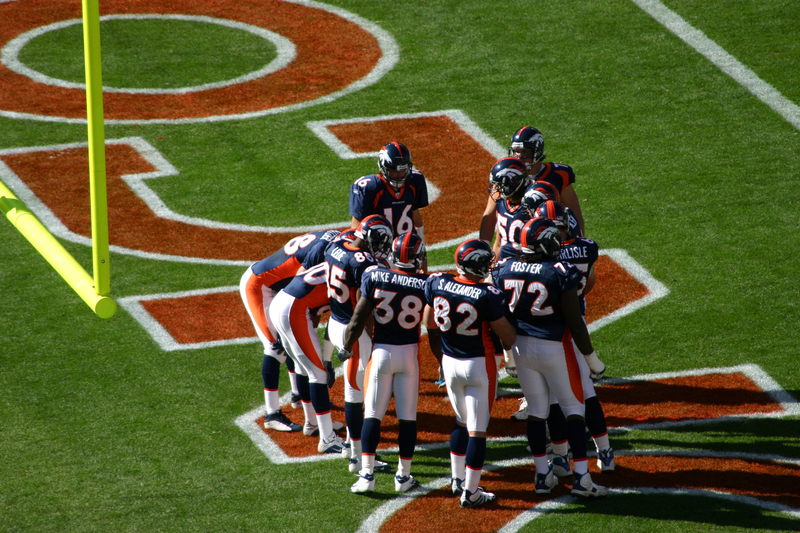 Denver’s defense is widely regarded as the best in the league (boasting the most defensive yards of any team in the country), and in the American Football Conference title game against the New England Patriots, one commentator even went so far as to say that it is the best defense New England quarterback Tom Brady has ever faced. The Broncos’ defense is anchored around star player and team co-captain Demarcus Ware, an outside linebacker who was drafted 11th overall in 2005 out of Troy University. Ware and fellow team captain Peyton Manning are expected to retire after the Super Bowl, making the golden game even more meaningful for the two players who have propelled their team to success, despite something of a shoddy regular season. Carolina’s defense is so successful partially due to the breakout of Josh Norman, a fourth year cornerback who out-performed Seattle corner Richard Sherman to claim the often debated title of best defensive back in the league. Linebacker Luke Kuechly, who was drafted in the same year as Norman (2012), has also proved to be a dangerous asset for the Panthers, raising his level of play to the ranks of defensive powerhouses like J.J. Watt and Ray Lewis. While the defenses could decide this game, quarterback play will certainly be a key factor for victory. Cam Newton has played an incredible season, which could very well end with his first NFL Most Valuable Player award. Newton won the college football national championship at Auburn University and understands the level of play needed to win a Super Bowl. The Panthers opened up as a 4.5 point favorite to defeat the Broncos. Peyton Manning endured a rough regular season wherein he often played quite poorly. He was benched for backup quarterback Brock Osweiler, and withstood a debilitating foot injury, but Manning has roared back into the spotlight. His return has been phenomenal, and Broncos players consistently remark that “the Sheriff” has ignited the offense, and that the team simply plays better as a unit when he is on the field. The titan matchup between two legendary quarterbacks and stout defenses will air February 7 at 5:30 p.m.. It will be played in the newly constructed Levi Stadium in Santa Clara, California. Expect to see a pass-heavy, high scoring affair, with one team’s defense securing a victory in the end.